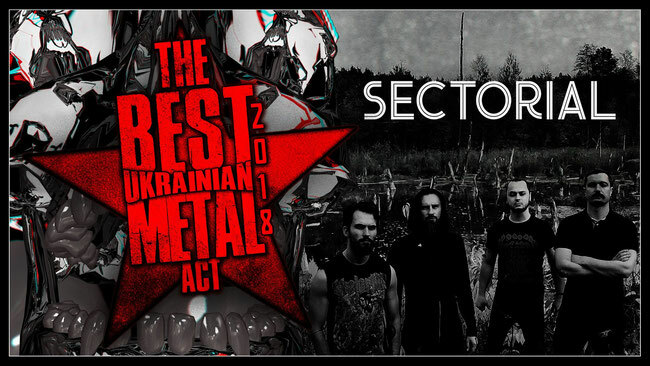 Ukrainian blackened death/ethnic metallers Sectorial is got nominated for The Best Ukrainian Metal Act in the category "Best Ukrainian Metal Band". The rewarding event will take place on December 22 in Kyiv, Ukraine. 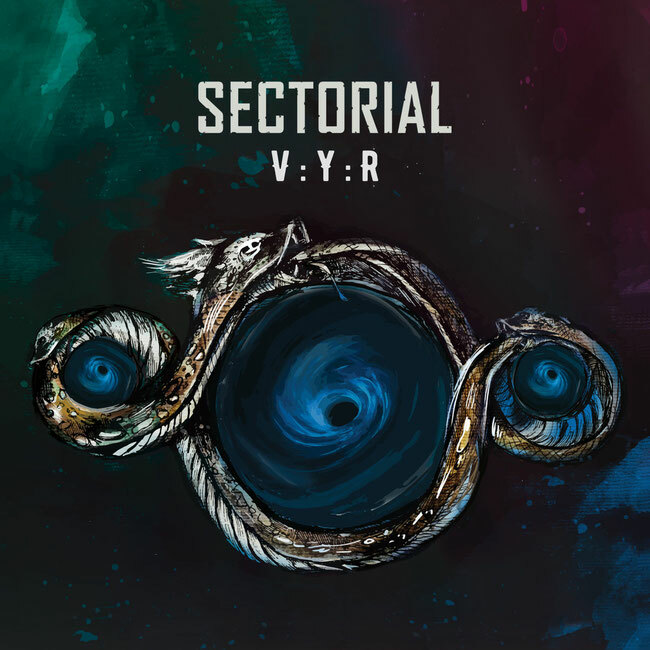 Sectorial unleashed their third full-length entitled "VYR" via Noizr Productions on November 9th, 2018, following their 2015 sophomore release "We Are The Titan's Rising Ashes", which won two BUMA awards for "Best Metal Video" "Tree Eater" and "Best Metal Album". Recorded at Tyrant Studio in Kyiv plus mixed and mastered by Warkhoros, "VYR" captures the band's advancement in both musicianship and sound, every instrument, every bit of music on this release has its own story. Featuring 12 brutal tracks, the album showcases an assault of diversity, from intense blast-beats to acoustic compositions to using different ethnic instruments such as drymba/munnharpe, jouhikko, bukkehorn, flutes, duda, and trembita.